The Hawaii Island Paina will be held on Friday, November 17, 2017 at Merriman’s Waimea. The Kauai Island Paina will be held on Thursday, December 14, 2017 at Merriman’s Fish House in Poipu. Our Annual Buy Back the Beach will be held on Saturday, January 20, 2018 at the Old Lahaina Luau. HILT Land Steward, James Crowe is the author of our latest HILT blog post “All In The ‘Ohana,” highlighting some of HILT's conservation work at the Waihe‘e Coastal Dunes and Wetland Refuge. On Friday, July 28, 2017 the Board of Land and Natural Resources approved $210,000 in funding from the State Legacy Land Program for the Keʻanae Loʻi project! 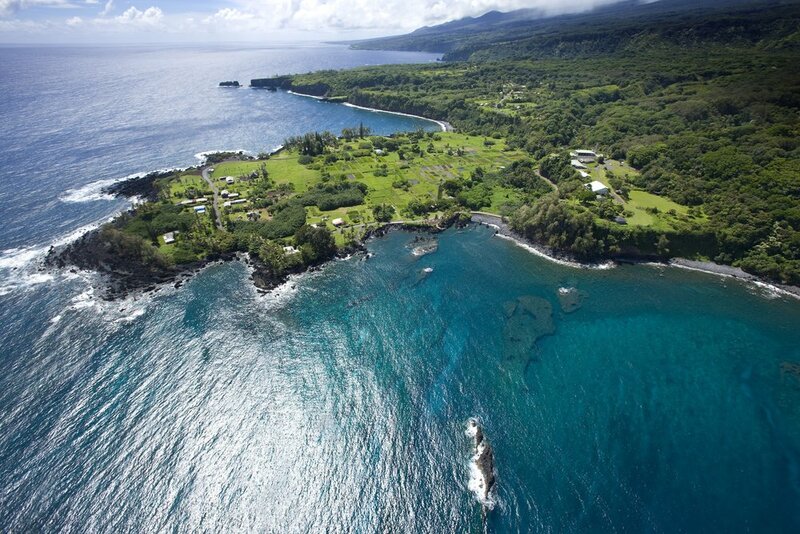 HILT will be following up on the matching funding and are excited to protect these 6-acres of traditional taro farms on the iconic Keʻanae peninsula. Hawaii Association of Conservation Districts, Oahu Resource Conservation & Development Council, Division of Forestry and Wildlife, Natural Resources Conservation Service, West Oahu Soil and Water Conservation District, US Fish and Wildlife Service and Laurent Pool from Waimea Valley for hosting and sharing about the great conservation work being done in Waimea Valley! If you know any landowners that could benefit from voluntary land conservation tools and resources, have them contact us at info@hilt.org. Mahalo for all your support in protecting the lands that sustain us!